Shell gas stations are located at numerous locations in and around Boynton Beach, Florida. They offer customers not only gasoline and diesel fuel, but also sell food and drinks and other items inside the store. Almost all Shell gas stations in Boynton also have rest rooms for their customers. As with other gas stations, Shell stations in Boynton are required to maintain their premises to avoid situations where their customers can slip and fall and injure themselves. Any customer who has experienced a slip and fall in a Shell station in Boynton Beach, Florida, or in another South Florida location may be able to benefit from the assistance of the personal injury attorneys at Frankl & Kominsky. Our attorneys are available to work with victims of slip and fall accidents at Shell stations or any other gas stations in Boynton Beach and try to get them the compensation they deserve. The term "slip and fall" is used in personal injury cases under premises liability. It involves someone literally slipping or tripping on property that belongs to someone else and that is maintained by someone else and suffering some type of injury. A slip and fall at a Boynton Beach gas station can happen for a variety of reasons. Failure to clean up a spill, broken or cracked flooring, loose carpeting, items in the middle of aisles, or other hazards can all lead to a slip and fall. The other key component of a slip and fall is that the individual who was involved in a situation at a Boynton Beach gas station may have suffered some type of injury. If an injury took place and happened through no fault of their own, the injured party may be entitled to compensation. 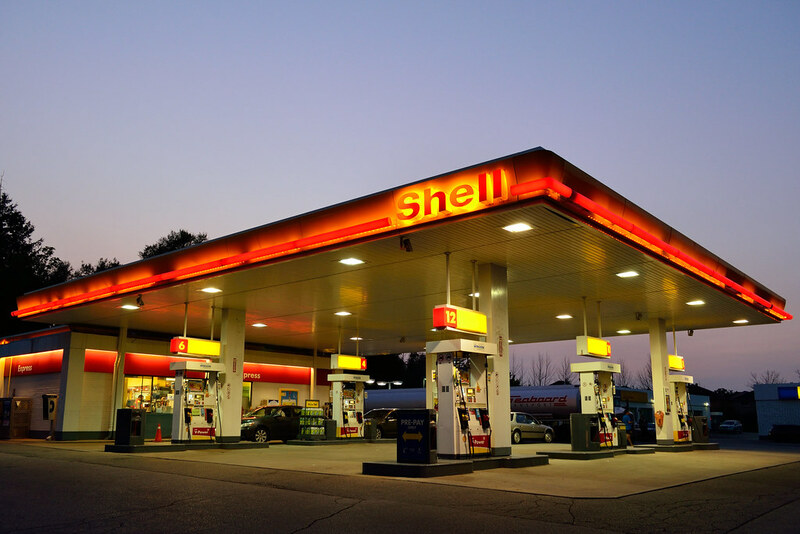 Who is Liable in a Shell Station Slip and Fall? In general, if a slip and fall happened because of negligence by the owner or operator of the Shell station or any other gas station, that individual - or corporation - may be liable for damages to the injured party. They caused the problem that resulted in the slip and fall. They knew about the problem but did not act to correct it. They should have known about the problem, because any "reasonable" person taking care of the property should have known about it and taken action to remove or repair the problem. How Can I Get Compensation After a Shell Slip and Fall in Boynton? Slip and fall accidents at Shell gas stations or any other gas station can be complex and require the assistance of experienced attorneys. At Frankl & Kominsky, we know that gas stations such as Shell stations may be independently owned and operated, and that the corporate owner could potentially attempt to avoid compensating victims of slip and fall accidents. We are prepared to try and help identify the individual or corporation who may be liable for the dangerous situation and attempt to get victims the compensation they deserve. If you or a loved one in Boynton Beach have suffered a slip and fall accident at a Shell gas station, or any other gas station, call us today to discuss your case and your options. For a free consultation, call us at (561) 354-6184, or fill out our online form. We serve clients in Boynton Beach, West Palm Beach, Pompano Beach, and throughout South Florida. We are fluent in Spanish and Creole.